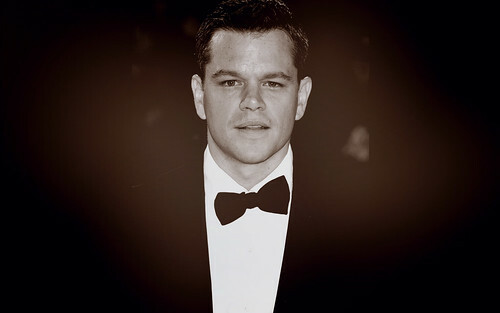 Matt Damon, actor and academy award winner, is trying to make an impact in the war against hunger. He has recently been a part of a public service announcement where he portrays a man named Steve. Steve happens to be a real man with a real family (a wife and two kids) who is facing the realities of being jobless for the past two years. In the short PSA, Matt Damon speaks about the thoughts and feelings that come about from making a trip to the local food bank. "I kept worrying about what the neighbors would think," Damon says calmly while looking like an average man on the street. Damon then tells the camera, "That was until I saw them there too." A small humorous touch comes when the actor looks away from the camera and asks, "How'd I do, Steve?" and the real Steve Gallagher appears with the answer, "a little stiff" before walking away from the camera together down the street. You can view Matt Damon as Steve Gallagher here.